Our nursery is located in the middle of the mountain range of Claveria, Mindanao, at the foot of Mt. Sumagaya about 950 meters above sea level. 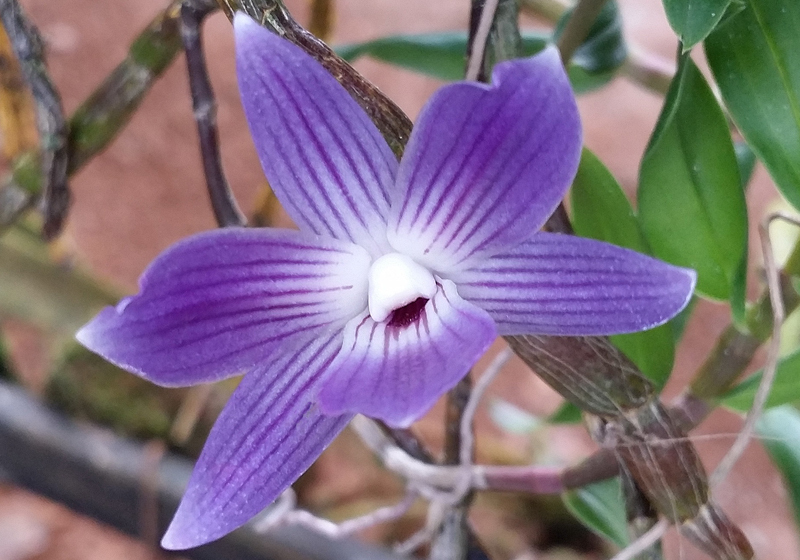 We are specialized in growing and propagating all kinds of orchid species from all over Asia, suitable to the existing intermediate climate conditions. 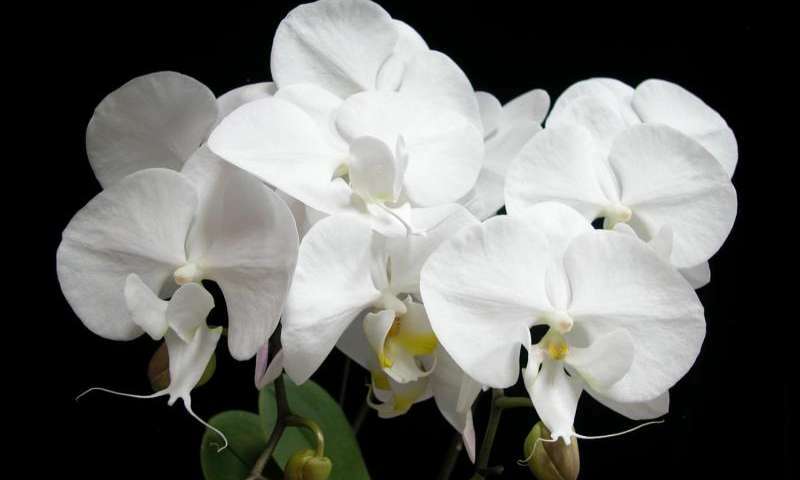 Phalaenopsis are considered to be one of the easy-to grow and prized orchid species. Plant blooms mainly in the fall with several 10 cm wide flowers. Flowers are fragrant with a musky scent. 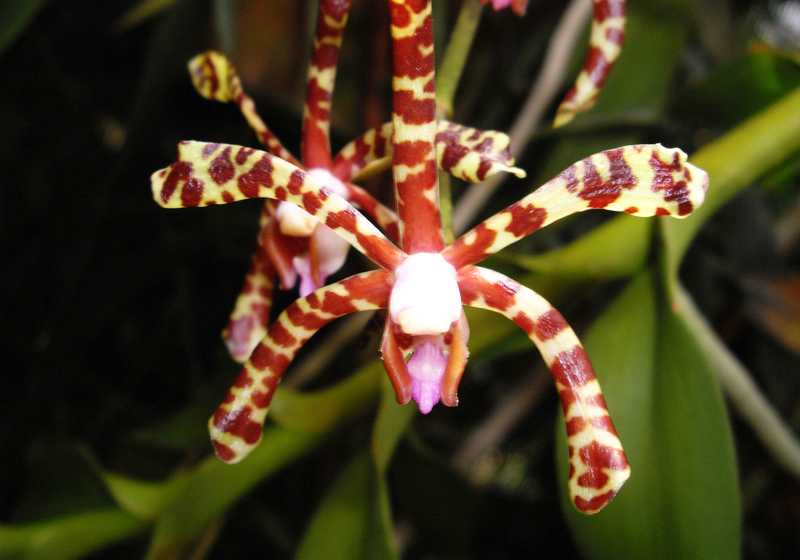 A species of orchid endemic to the Island of Luzon in the Philippines. 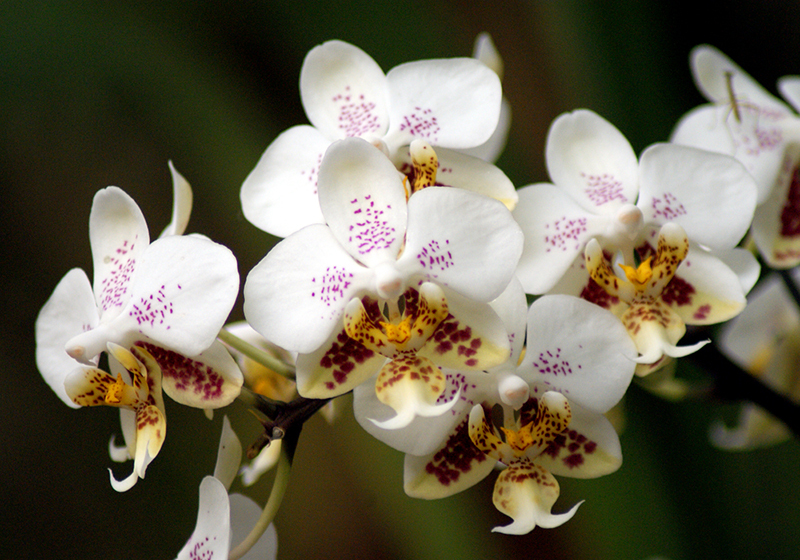 Orchids have been cultivated for more than 2,000 years and have a rich and colorful history. Newly described orchid species from Mindanao named after President Rodrigo R. Duterte, Robiquetia dutertei.